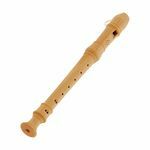 Handmade miniature recorders as pendants Playable, From Castello boxwood, Length approx. 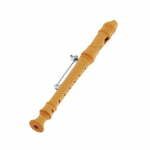 8 cm, It takes a little practice to play the mini-soles, it is best to cover two tone holes with one finger Note: Necklace not included. 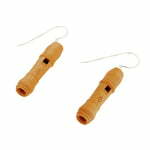 Miniature Recorders as Earrings Handmade, From Castello boxwood, Two-part Note: Not playable!